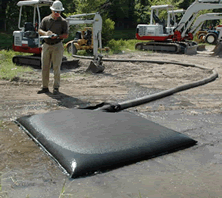 Clean It Up Dewatering Liners, Bags and Filters and more are a simple solution to the tough problem of separating liquid from sludge when used with waste containers. 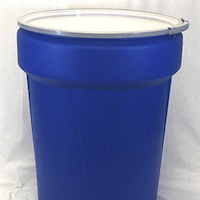 Stock sizes available for immediate shipment or custom sizes can be manufactured to your specifications. Easy installation takes only a few minutes. 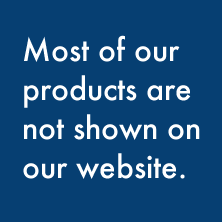 we’ll work with you on the best solution for your specific job. 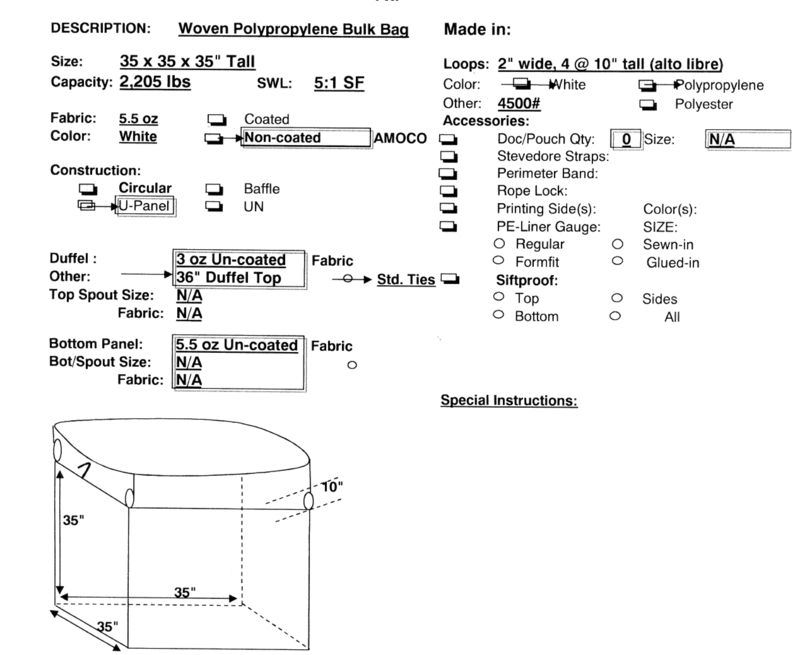 Product Notes: This bag weave is different from other bulk bags we offer. 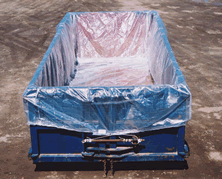 During the production weaving process, the weave tape is twisted and this opens up the woven PolyPropylene to allow faster drainage during dewatering applications. For your specific application. 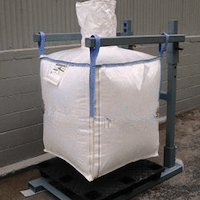 Test and evaluate one or more bags to determine that this will meet your requirements. 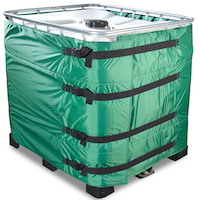 The Drainable/Dewatering BulkBag shown above is rated at 2205 lbs. with a 5:1 Safety Factor. 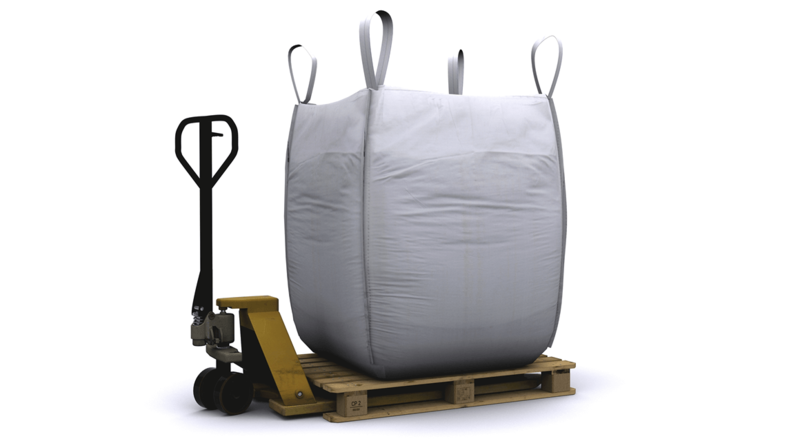 Much has been written about safe handling of really heavy bulk bag loads. 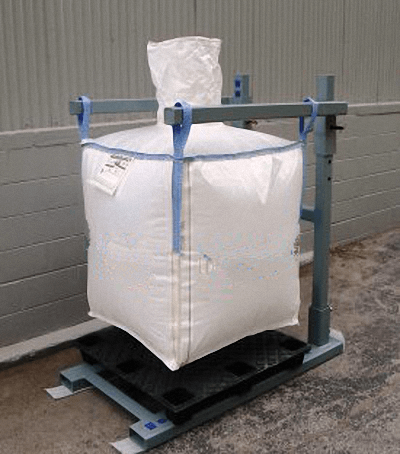 One of the methods of safely moving partial or fully loaded bulk bags is the use of fork lifts fitted with lifting racks as shown here. 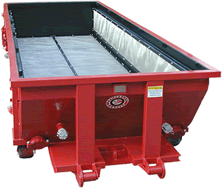 there are standard lift racks as well as custom designed for specific application needs. 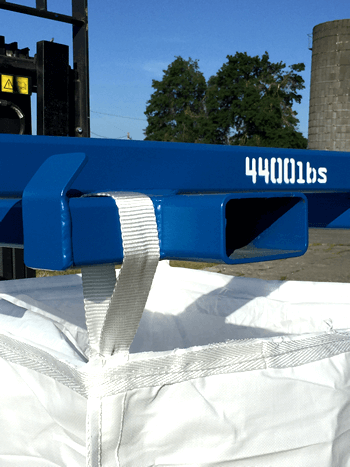 Matching the rated weight of the bag to the right fork lift rack is an excellent element of safe handling. 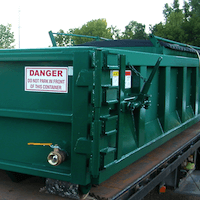 Contact us with your specific or special requirements.